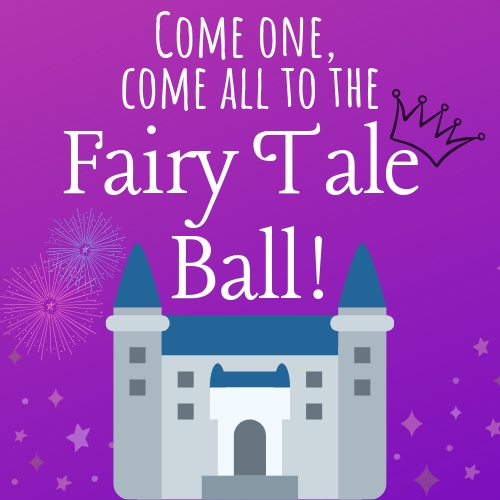 Come one, come all, to the Fairy Tale Ball! You are cordially invited to the library/castle dressed as your favorite fairytale creature! Whether it be a prince, princess, unicorn or dragon... all characters are welcome. Join us for a fun morning filled with crafts, dancing, games and enchanting stories.